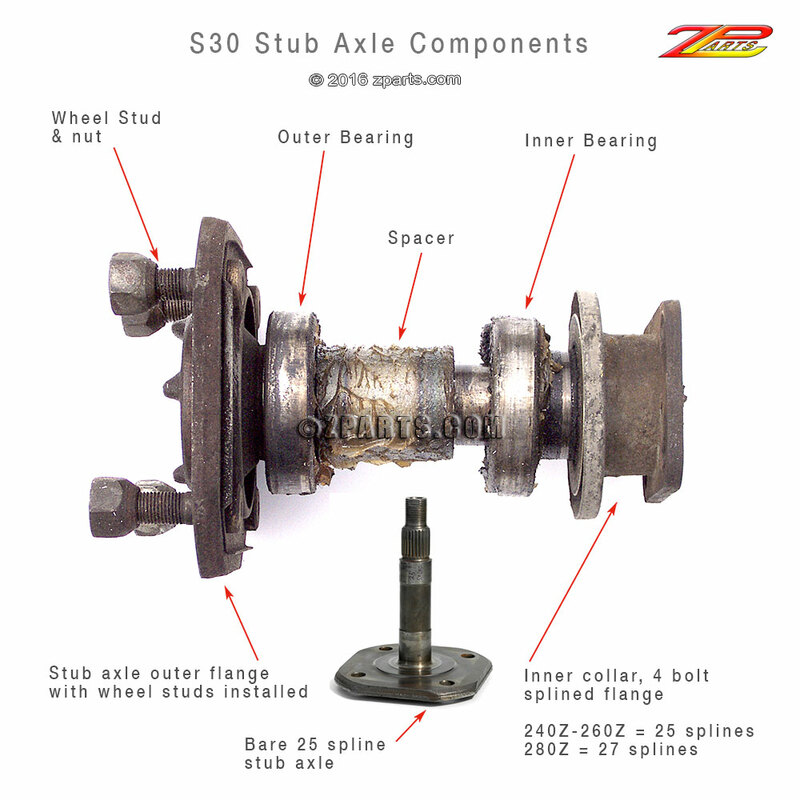 If your S30 model stub axle breaks or you damage or loose parts of the complete assembly during removal to replace bearings, communicating your specific component part needs to a new or used parts vendor can become confused without a knowledge of the component names and locations within the complete stub axle assembly. Due to the increased number of requests I have been receiving lately, I put together a composite photo image with labels to help my customers communicate with me. 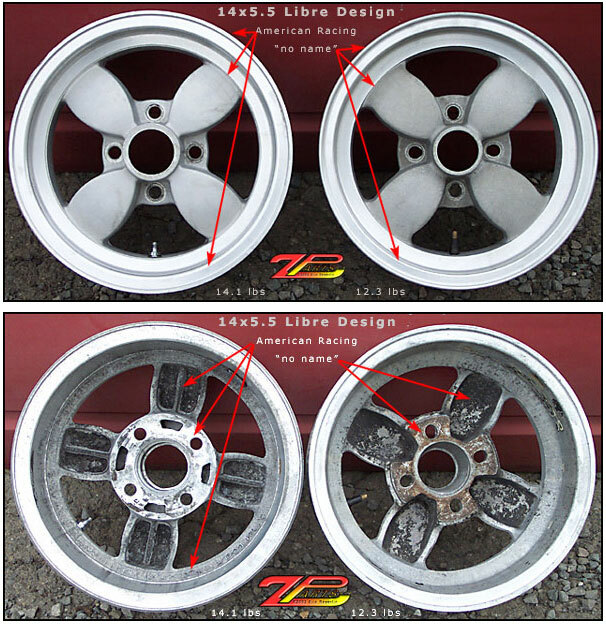 Maybe it will be of some help to others in the Datsun community as well. 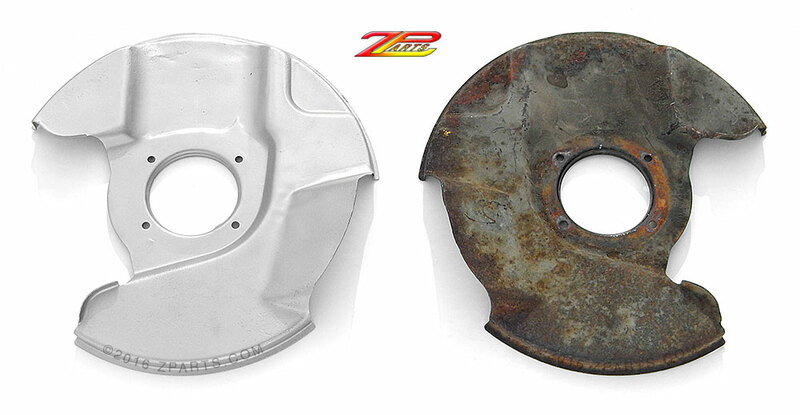 In the photo above, the complete horizontal assembly is that of a 280Z stub axle, upgraded by Nissan to a 27 spline count from the slightly less robust 240Z/260Z type with a 25 spline end. The vertical inset is of a barebones 240Z 25 splined end. Not shown in photo is the very important nut needed to reinstall a stub axle. Because they are “staked” at the factory, removal of original nuts essentially renders them unfit for reuse. As of April 2016, it is my understanding that new replacement nuts for both stub axle types are available from Nissan. If you have found out otherwise or know of an aftermarket source, please notify me so I can pass it along to owners in need of them. 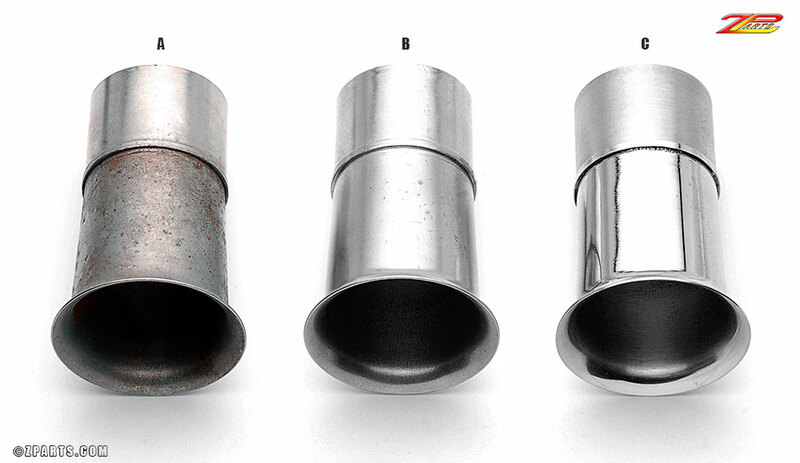 Visually, the early and late Nissan stub axles differ in a few areas not shown in the composite photo. Later, I may add more photos to this post to illustrate those visual differences.